My Aunt Eiko had these in a brown paper bag of all things. 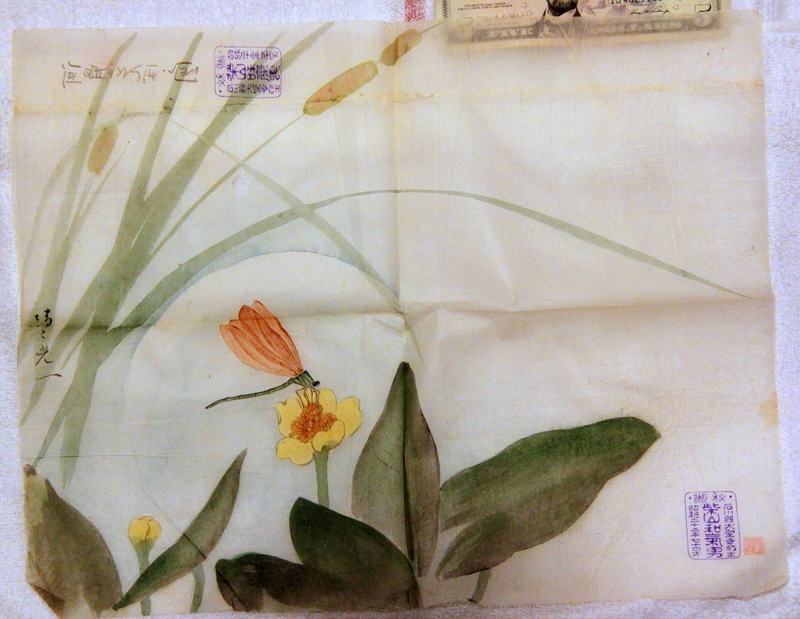 Hundreds of old Japanese artwork kept by my Great-Grandfather Wakio Shibabayama. Born August 17, 1874 in Kaga City of the Ishikawa Prefecture. 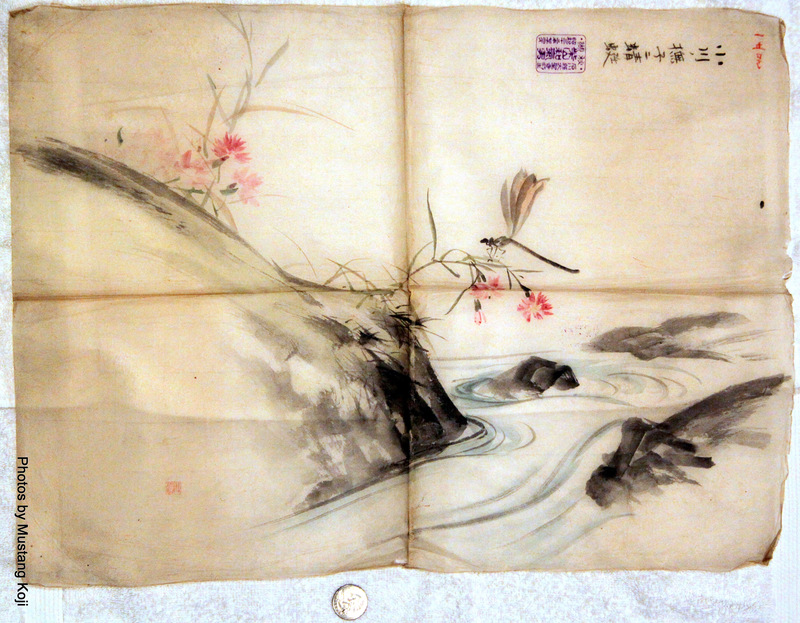 Sumi-e. Watercolors. Sketches. On thinner-than-tissue rice paper. Dog-eared from what appears to be many years of handling by my Great-Grandfather. 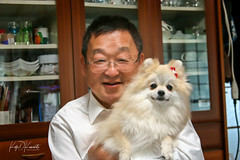 My Aunt Eiko’s knowledge of Wakio (her grandfather on her mother’s side) is unfortunately sketchy. No pun intended. Her knowledge of these paintings is even sketchier unfortunately. But they survived the war and I don’t know how they did. They are so fragile to say the least. 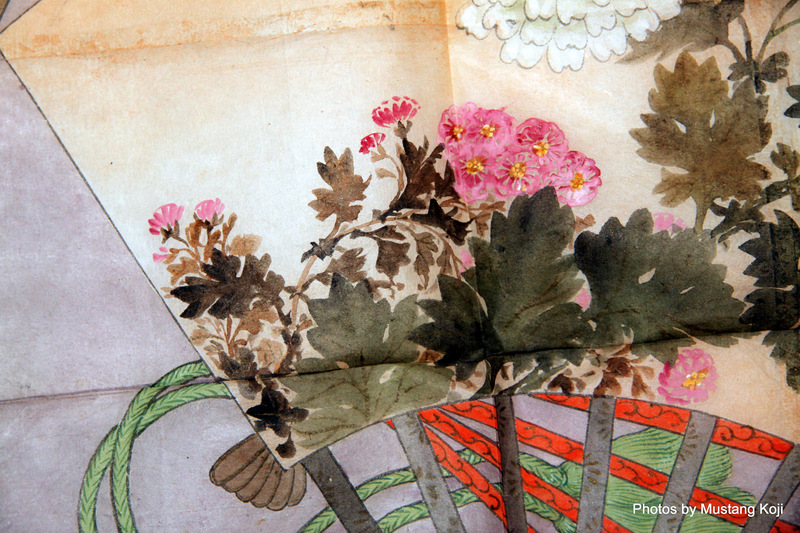 Surprisingly, some artwork was painted on several sheets of rice paper glued together. I don’t know what kind of glue it was but it sure beats Krazy Glue. And it’s non-toxic to boot. I think. An apparent samurai in full armor. 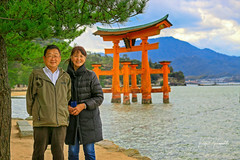 Aunt Eiko knows Wakio was an accomplished artist and that he taught art in his senior years. In Japan (and unlike here), professors were elite. And quite a few of them were samurai towards the end of the 1800’s. 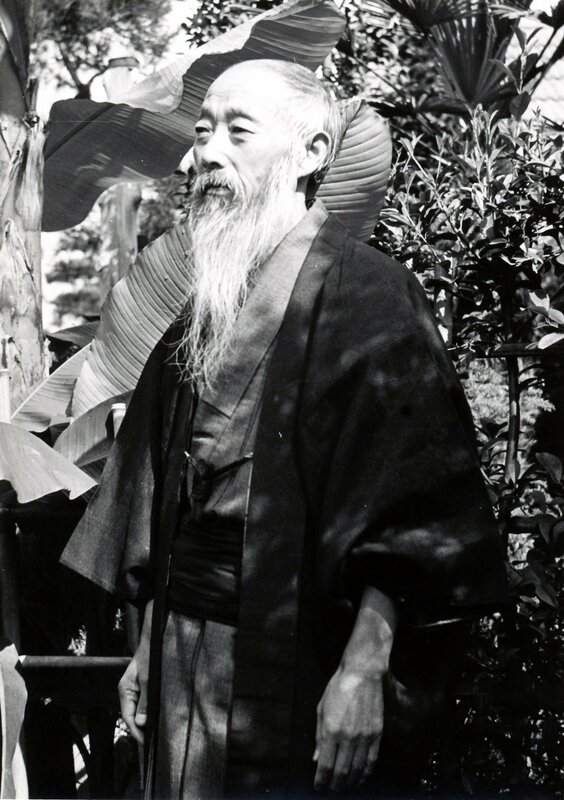 Unbeknownst to many Westerners, the Japanese government began banning the samurai around 1870 to bring civility to society… but by then, the samurai had begun transitioning to a peaceful life philosophy. Many took up art. She has little information about this collection. 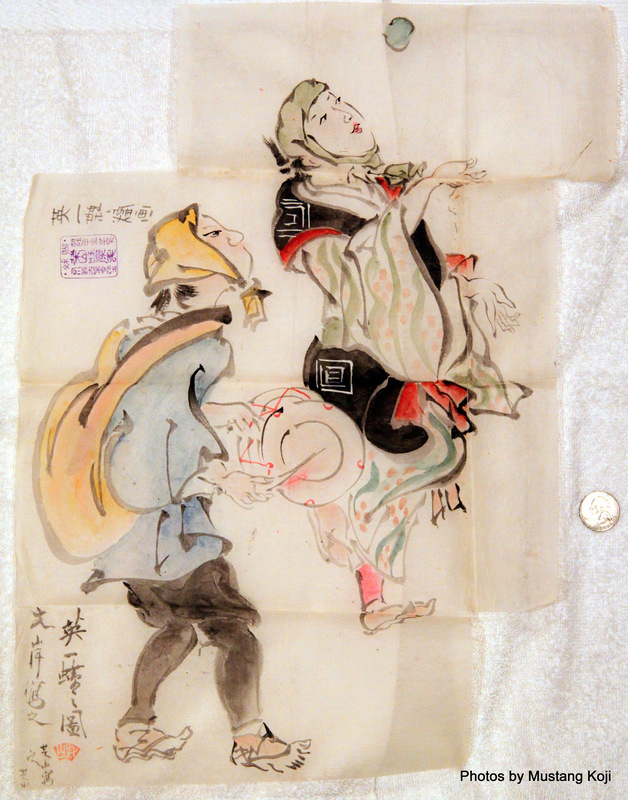 She recalls these sketches and watercolors were done by his students…perhaps as assignments. I can read some of their names. 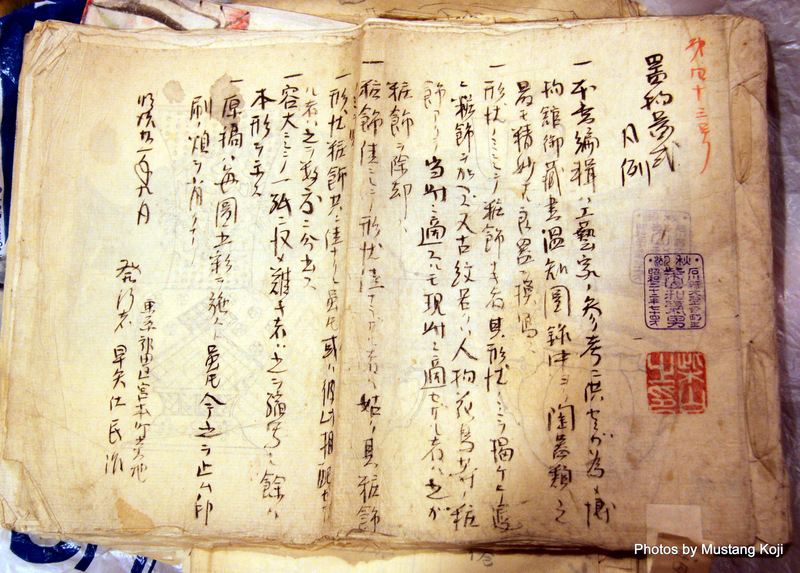 But my Great-Grandfather’s “hanko 判子”, or seal, is stamped on all of them. In fact, there are several variations of his seal through the years. You can see them on the samples. 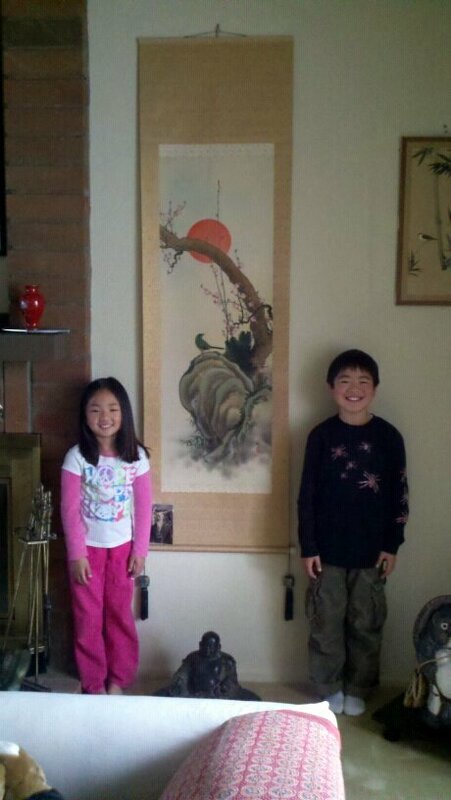 Aunt Eiko also remembers that “a couple of his students” became well-known artists but cannot recall their names. This appears to be one of the oldest in his collection. Undated. Detail of the brush work can be seen immediately below. A close up of the brush detail from the fan painting immediately above. In spite of being folded for decades, the serenity of this piece still shines. You can see right through it, too. Appears to be street performers from old Japan. You can also see it was painted on several sheets glued together. 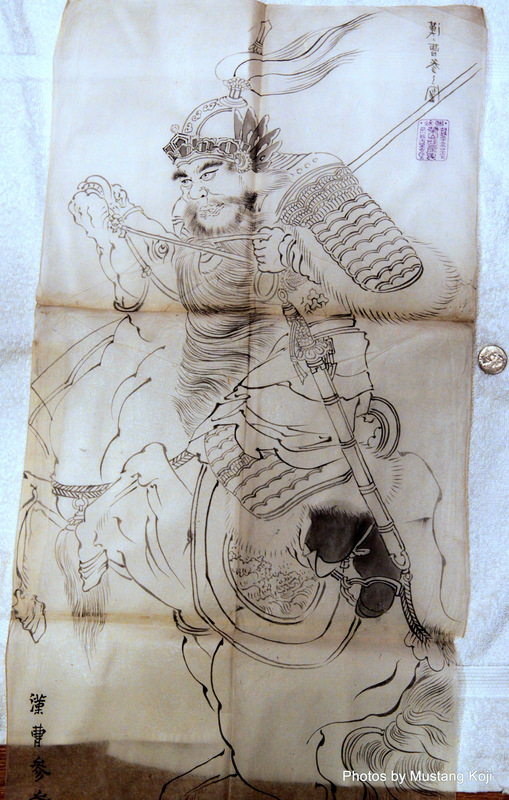 A dramatic sketch of what appears to be a non-Japanese warrior. Undated. A serene painting of a gorge. 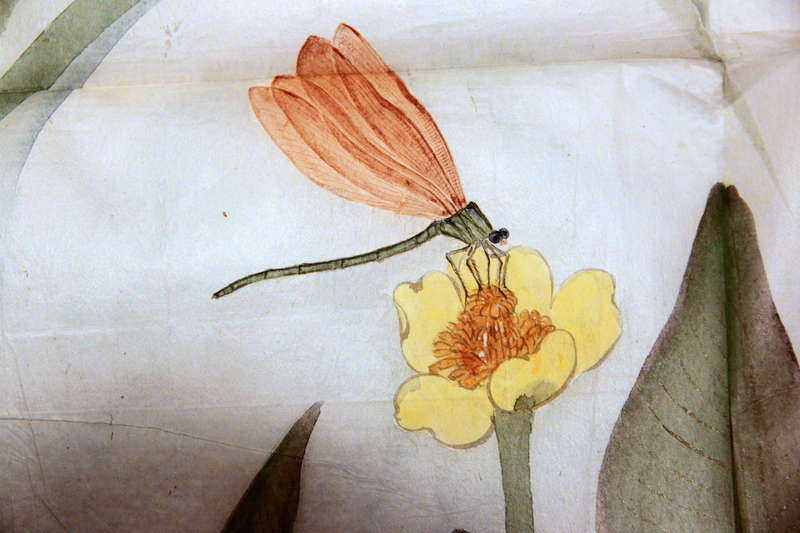 You can see the remarkable attention to the detail in this close-up…down to individual brush strokes. 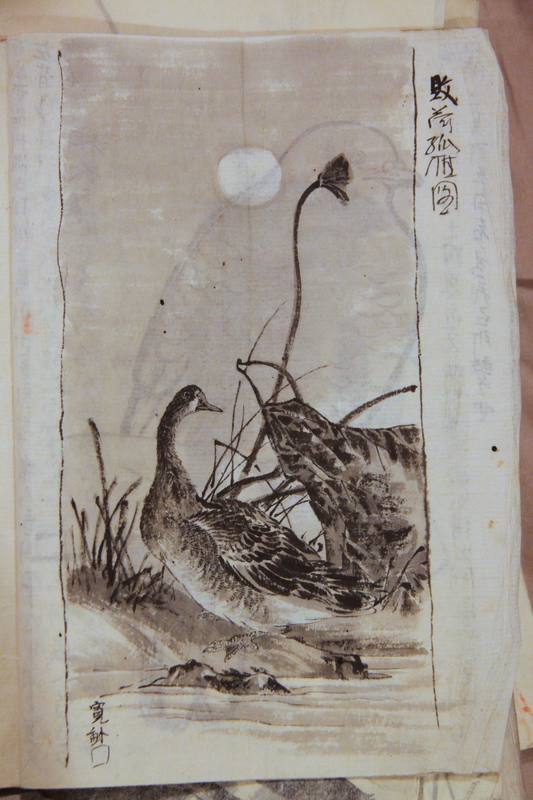 A fragile rice paper booklet written in Wakio’s hand… all with a brush and carbon ink. You can also see ties at the right. I don’t know exactly what it is but there is a reference to the “43rd Class” in red at the upper right. Perhaps this was his syllabus. The seal in blue states 1947 and he was 74 years old. The red seal apparently functions more like a signature. 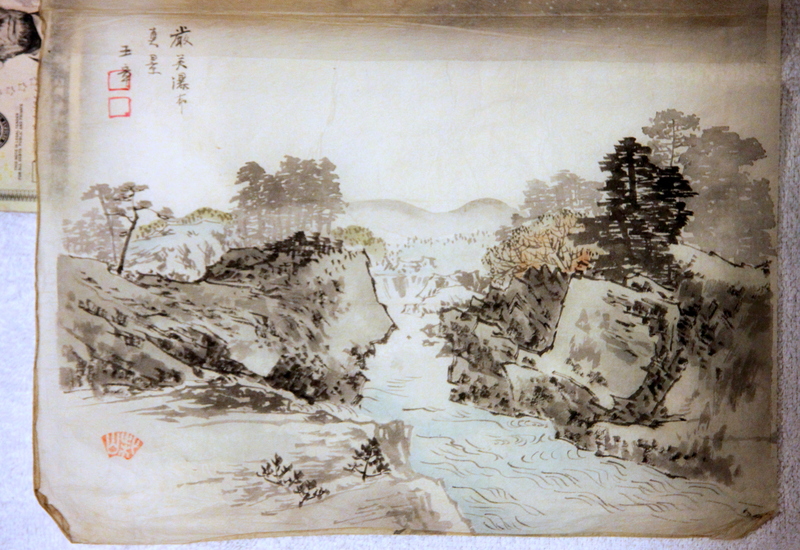 But as mentioned, Wakio was an accomplished artist. Not to say he was famous. Just accomplished. 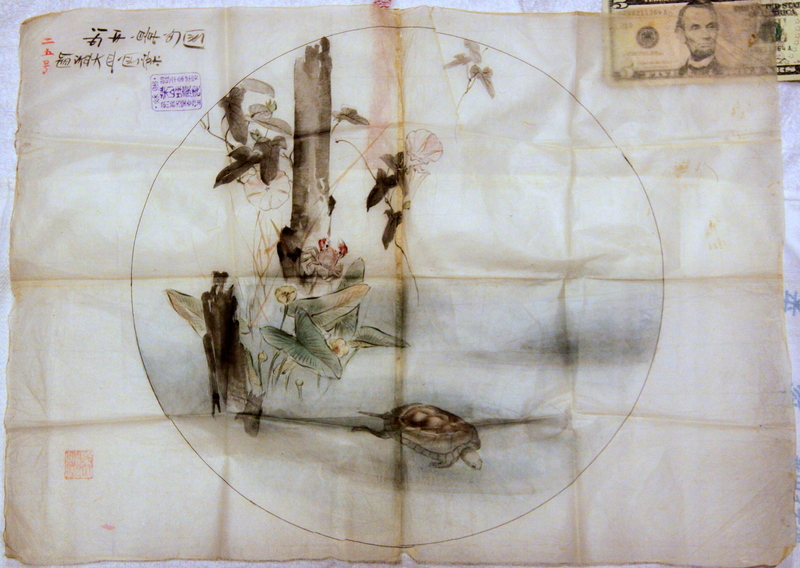 My family has several of his original silk paintings, one of which is shown below. 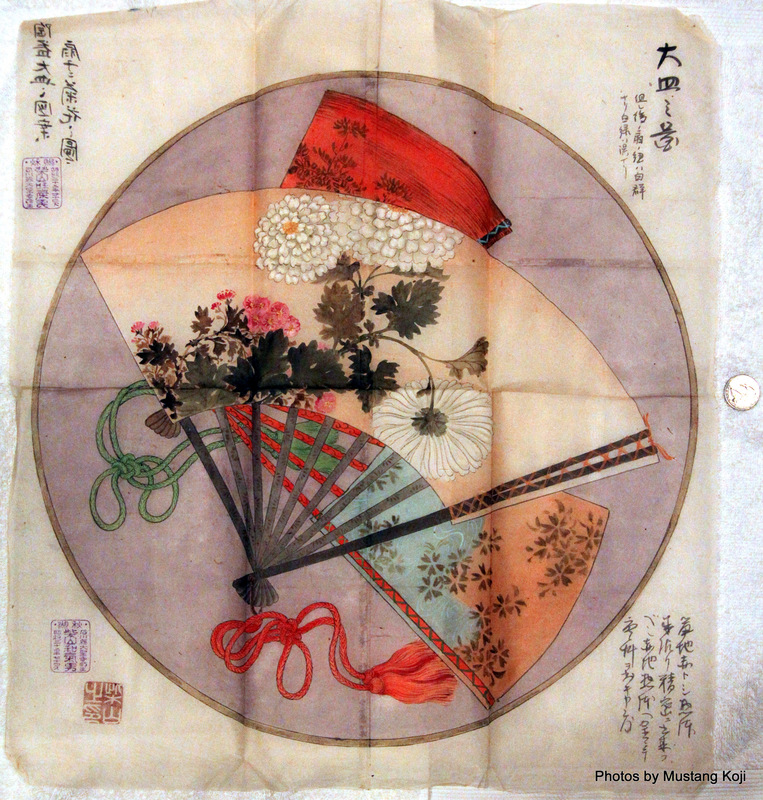 We don’t exactly know where Wakio sought refuge during World War II but these delicate art pieces from long ago survived. My aunt believes my grandmother inherited these from him upon his death. 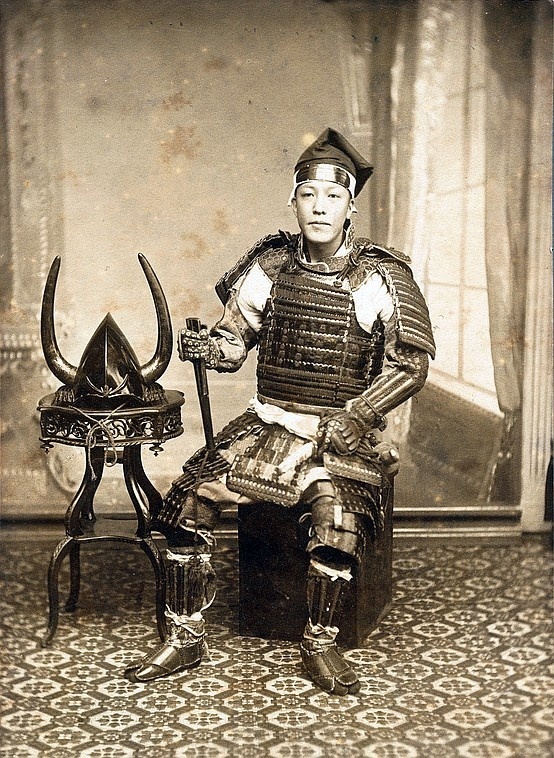 And here is the one photo I have of my Great-Grandfather Wakio Shibayama. You can see it on the scroll above. Too bad Sony hadn’t invented portable digital voice recorders. I would have liked to have heard the story behind these remnants Old Japan.